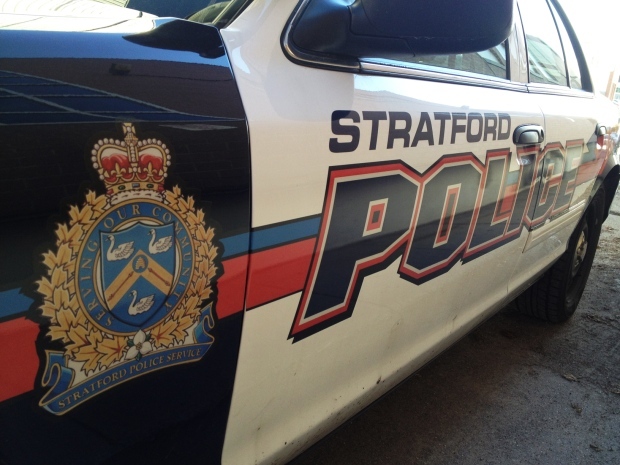 Stratford Police charged a 31-year-old man in connection with a string of thefts from vehicles early in October, 2016. 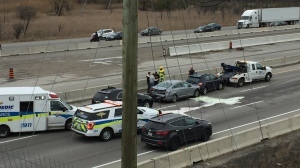 The SIU has completed its investigation into an incident involving a 52-year-old who claimed a Stratford police officer gave him a concussion. The man contacted police back on July 2 and indicated that he wanted commit suicide. When two officers arrived at his home they found the man intoxicated. One of the officers asked the man to put his alcholic drink down several times and when the man refused, he tried to take it from him. The man tried to pull away from the officer, fell and hit his head on the pavement and briefly lost consciousness. He came to in the back of a police car, bleeding and in handcuffs. Police claimed the man continued to be confrontational while in custody. He was taken to hospital where it was later determined that he was suffering from a concussion. While he “used no more force than legally justified to gain control of the complainant, handcuff him, and take him to be psychiatrically assessed at hospital” Loparco was also critical of the officer’s actions. The officer will not face criminal charges in connection to the incident.